Titanium Man Of Steel Ring As Low As $7.99! You are here: Home / Great Deals / Amazon Deals / Titanium Man Of Steel Ring As Low As $7.99! Let the kids show Dad just how they feel about him! 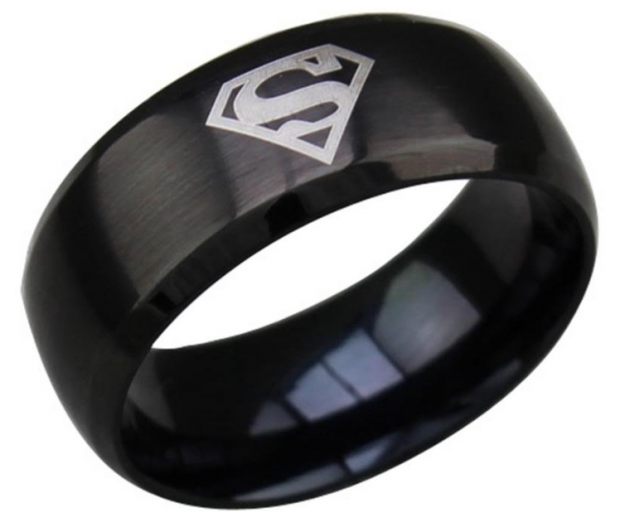 Get the Titanium Man Of Steel Ring for As Low As $7.99! Available in 3 finishes!